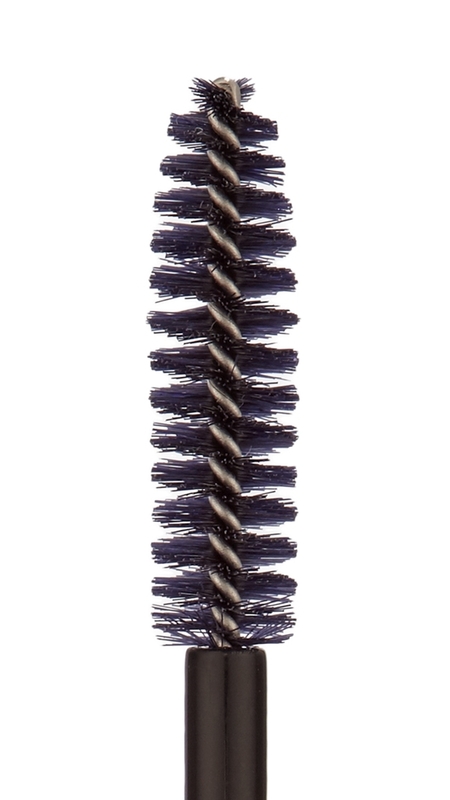 The soft bristles of the brush are especially gentle on lashes. Apply the mascara from the inside to the outside of the eye, turning the brush slightly as you go to separate the individual lashes and give beautiful even coverage. To create even more impact, let the cream dry for a moment after the first application and then repeat. Each application will intensify your look and your lashes are guaranteed to stay soft and flexible. No lash breakage! Waterproof!